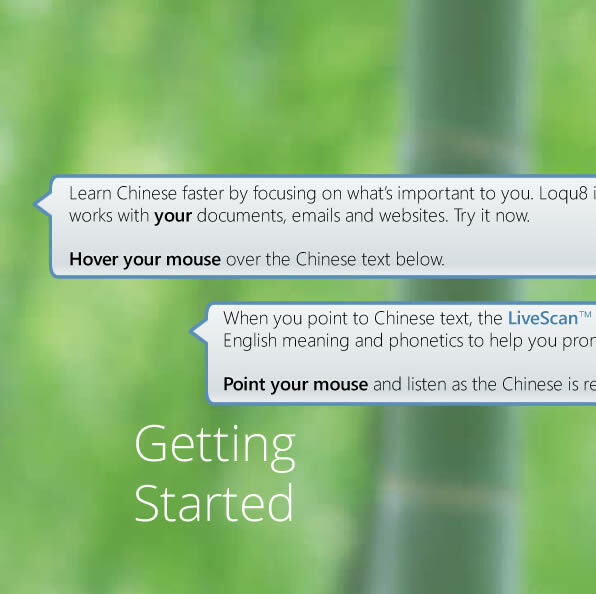 Loqu8 makes learning Chinese easy and fun. Instead of learning from a rigid curriculum, iCE lets you focus on the topics and content that you care about. In your email and documents. On the websites that matter. Loqu8's pioneering augmented learning technologies powers all three scan methods (LiveScan, HighlightScan and ClipboardScan) so you can choose what you want to learn and when you want to learn it. Our most popular feature. Just point your mouse at Chinese text. 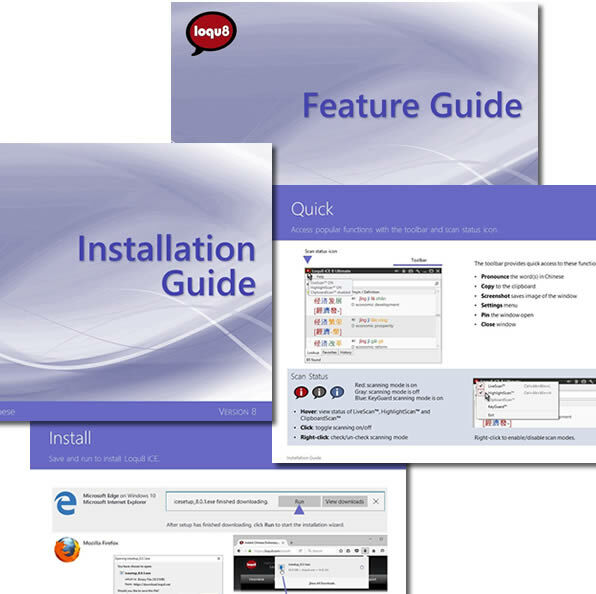 LiveScan pronounces the word and helps you understand it with a popup window. 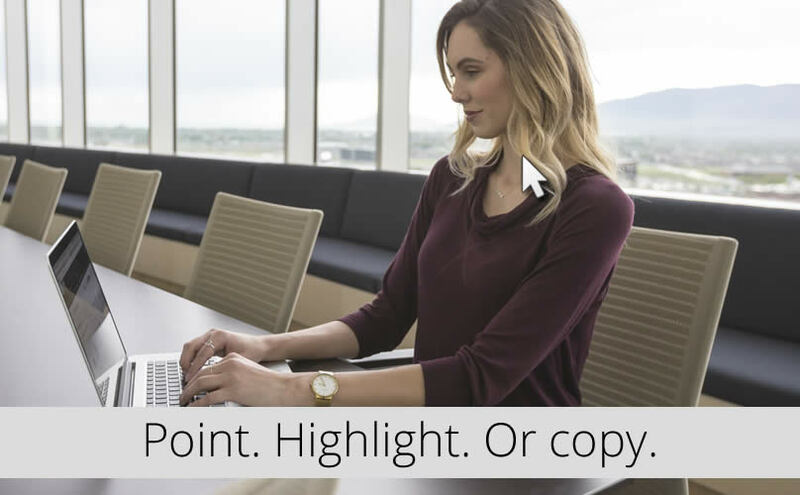 Highlight several words with your mouse and let HighlightScan read them aloud. With Auto-Translate, you'll see the words translated (from Google and Microsoft) into English or 89 other languages in a popup window. Understand Chinese in your favorite apps* and documents. Just select and copy Chinese text. 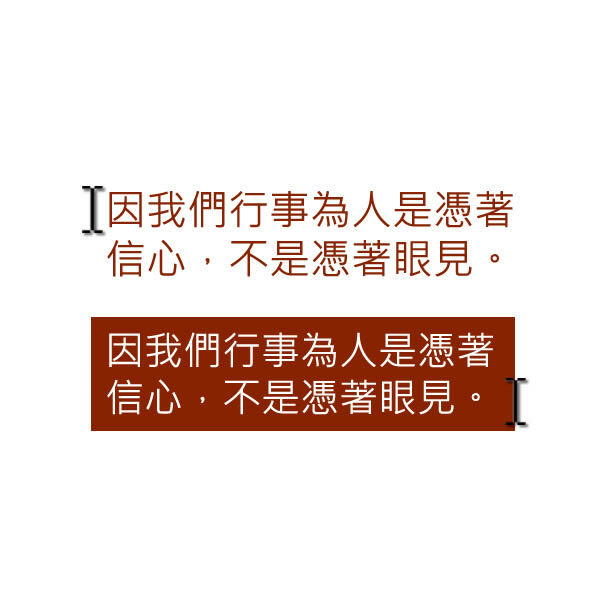 Any Chinese text you copy to the Windows Clipboard will be explained in a popup window. 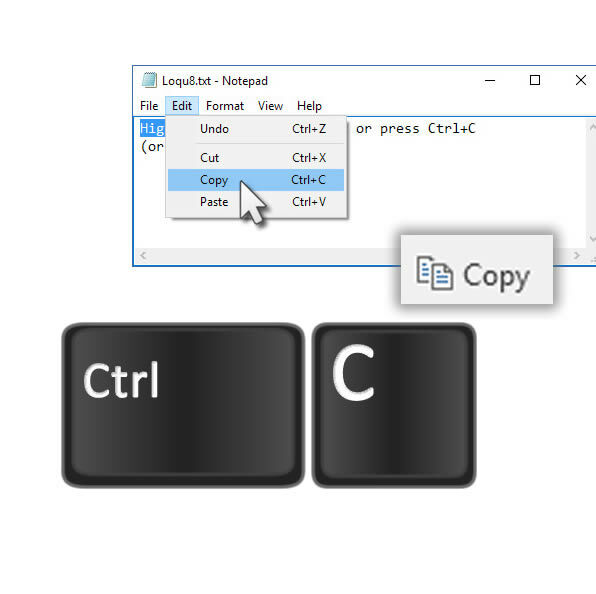 *All applications that support Ctrl+C for copy. Interact with text in any Scan window. Imagine searching Chinese--without typing any Chinese. Lookup, Breakdown, Pronounce, Copy and more. 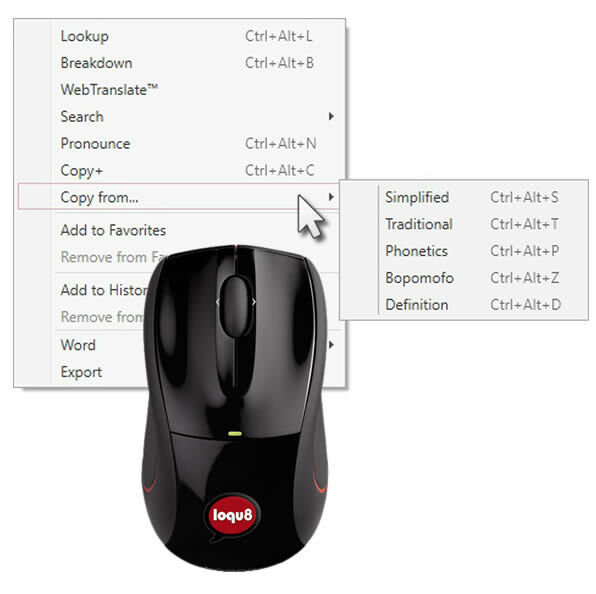 Right-click inside the scan window for Lookup, Breakdown and more.